Native 4K60 video! Rise of the Tomb Raider, The Witcher 3, Deus Ex: Mankind Divided, GTA 5, Mirror's Edge Catalyst, Crysis 3 and Star Wars Battlefront tested! 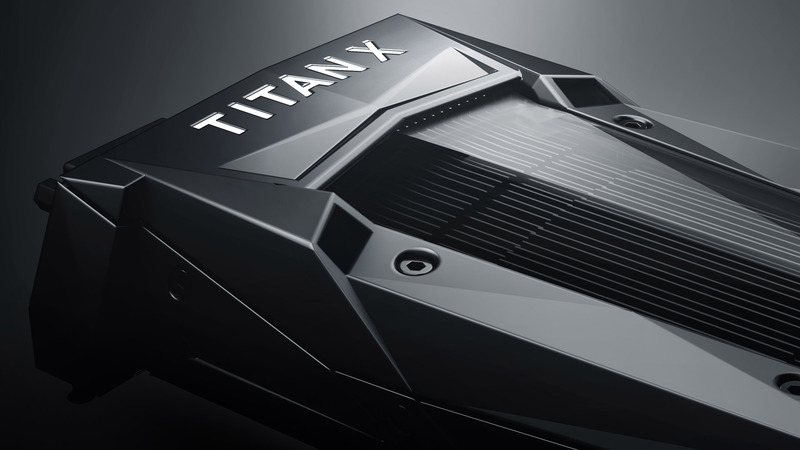 Is Titan X Pascal the GTX 970 of 4K gaming?